Feb 13, 2019 — R15.08, a new U.S. standard for industrial mobile robot safety due in 2019, addresses new capabilities of industrial robots and mobile platforms. Jan 24, 2019 — Following extensive consultation with members, the International Federation of Robotics has published a definition of a collaborative industrial robot that will used as the basis for gathering and publishing statistics on this emerging category. 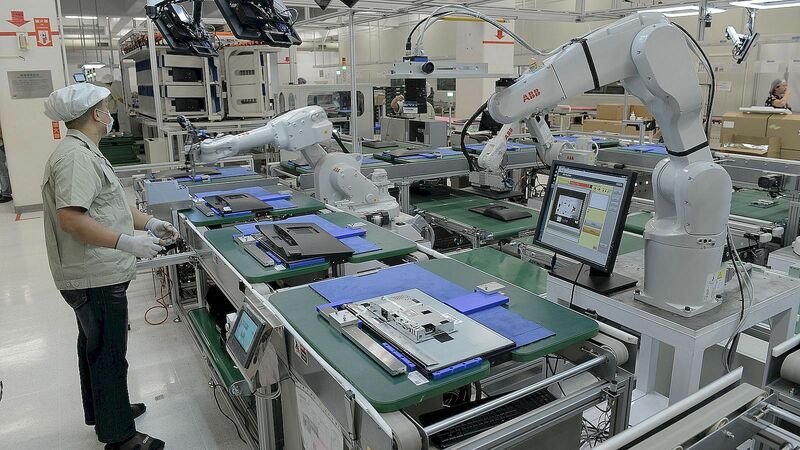 Dec 17, 2018 — According to World Robotics - Industrial Robot Report 2018, recently published by the IFR, Japan is the world’s leading supplier of industrial robots. Japanese industrial robot manufacturers delivered just over half (almost 55%) of industrial robots supplied in 2017 – 39% more than in 2016. Nov 22, 2018 — Sales in robot systems for logistics more than doubled to 69,000 in 2017 compared with 26,300 in 2016, accounting for US $2.4 billion in sales – an increase of 138% over 2016. Logistics systems accounted for 63% of the number of units sold and 36% of the total sales value of professional service robots in 2017. 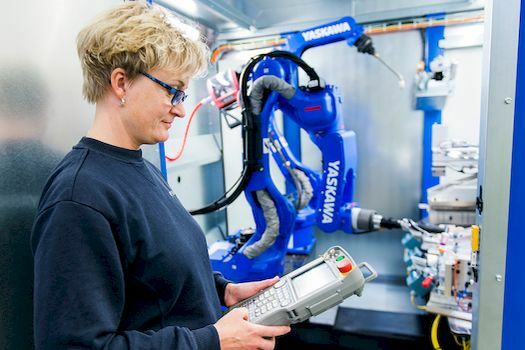 Nov 07, 2018 — The electrical and electronics (E&E) industry is a key driver of a 30% growth in sales of industrial robots in 2017. E&E sectors accounted for 32% of robot sales, only 1 percentage point behind sales to the automotive industry which so far has been the main driver of robot adoption. We look at the reasons for the rapid uptake of automation in the E&E sector. Sep 27, 2018 — Robots that can ice-skate, hoover the house, flip burgers, pour beer and share jokes with humans are making headlines and scoring millions of hits on YouTube. Robotics is moving at a fast pace and much of this is due to rapid developments in artificial intelligence (AI). Jul 30, 2018 — For over two centuries philosophers and economists have debated the question of the impact of automation on jobs. The evidence to date points to automation having a positive effect on labour demand. 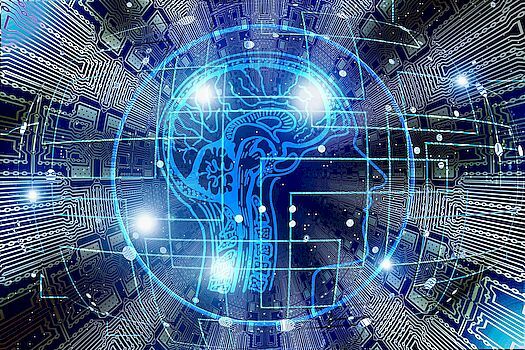 Why is this and how can we ensure the trend continues in the face of rapid advances in robotics and artificial intelligence?